Interactive, experiential, and hands-on, Petrosains is everything a Science Discovery Centre should be. 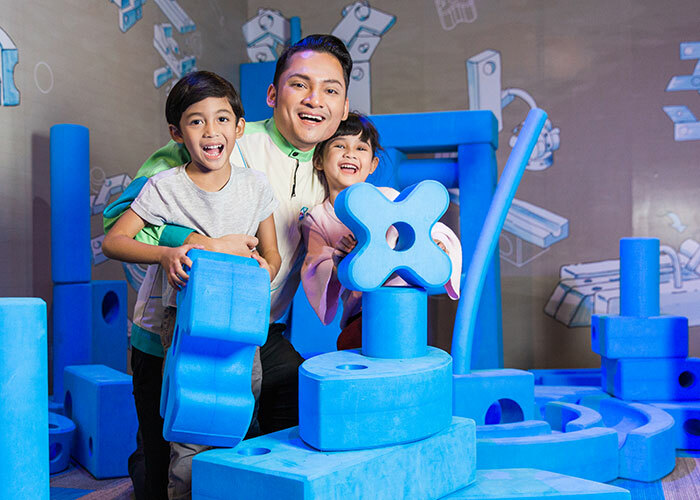 With exhibits, activities and workshops that make learning science fun, Petrosains is an extension of PETRONAS Malaysia’s commitment to nation-building by driving the creation of a new generation of science-minded, innovation-inspired Malaysians. The company is committed to provide and nurture meaningful science learning through Petrosains, The Discovery Centre. It strives for sustainability by providing a strategic portfolio of offerings and delivering world-class customer service via the visit experience at both Petrosains, The Discovery Centre, and the PETRONAS Twin Towers. In essence, Petrosains aims to enrich people’s lives and enhance the nation’s future. Our staff are guided and look up to the shared values of Loyalty, Integrity, Professionalism and Cohesiveness. The Petrosains Discovery Centre is just one essential part of PETRONAS Malaysia’s aim to cultivate an eco-system that has future-forward education and life-long learning as a foundation. 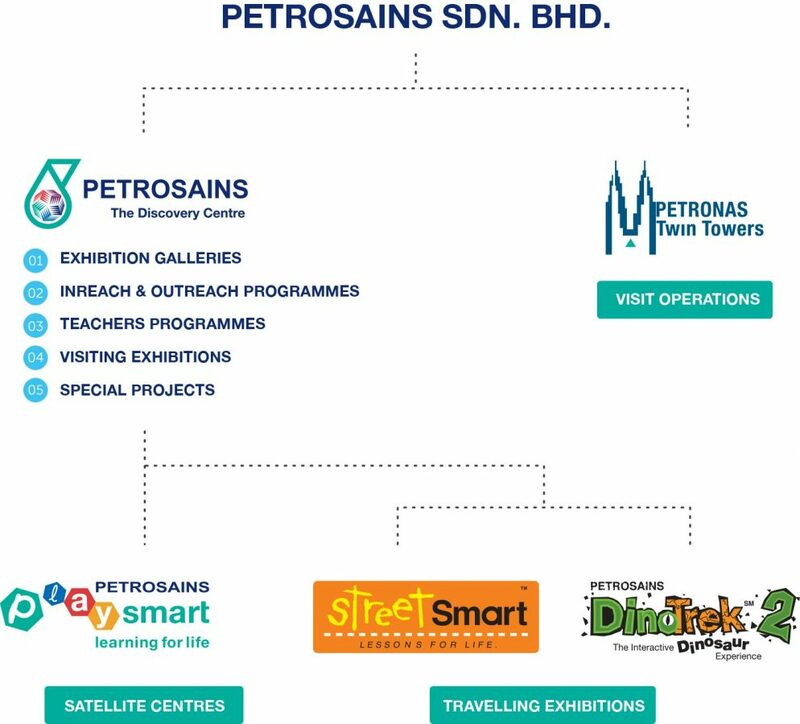 Other core components include the PETRONAS Twin Towers, satellite learning centres under the Petrosains Playsmart banner, and travelling exhibitions such as Petronas StreetSmart and Petrosains DinoTrek. As the world changes, the way we learn and experience the world also changes. That’s why Petrosains consistently adapts, upgrades and transforms itself to stay on the forefront of scientific discovery. 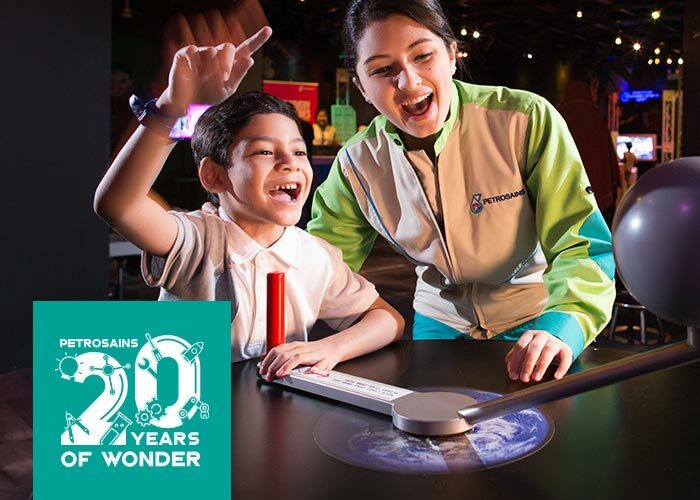 20 Years of Opening Minds In 2019, Petrosains celebrates its 20th year as a pioneering force in cut-through, hands-on science-inspired learning. Petrosains brings exciting scientific discovery and inspiring activities closer to you with Petrosains Playsmart, now at a town near you. When it comes to road safety, it’s best to start them young. 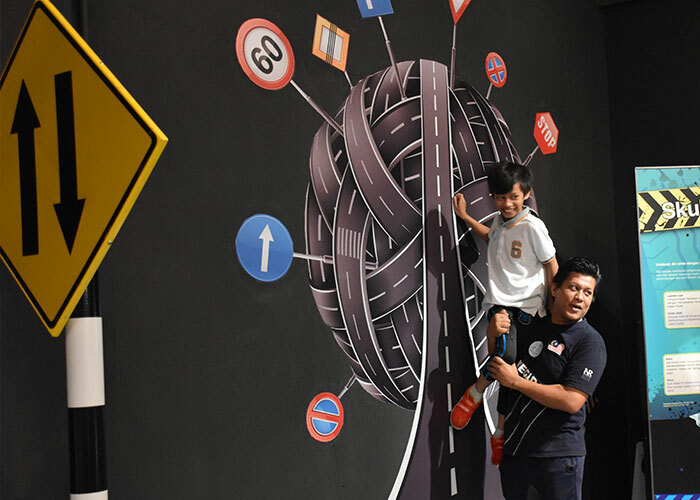 PETRONAS StreetSmart brings together engaging activities and exhibits to help children get, well, street-smart from an early age.